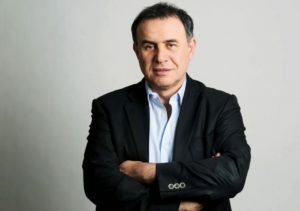 Notorious New York University (NYU) Stern School of Business economist and professor Nouriel Roubini mentioned that Central Bank Digital Currencies (CBDCs) represent the new technological advance capable of destroying cryptocurrencies and strengthening the current economic system. 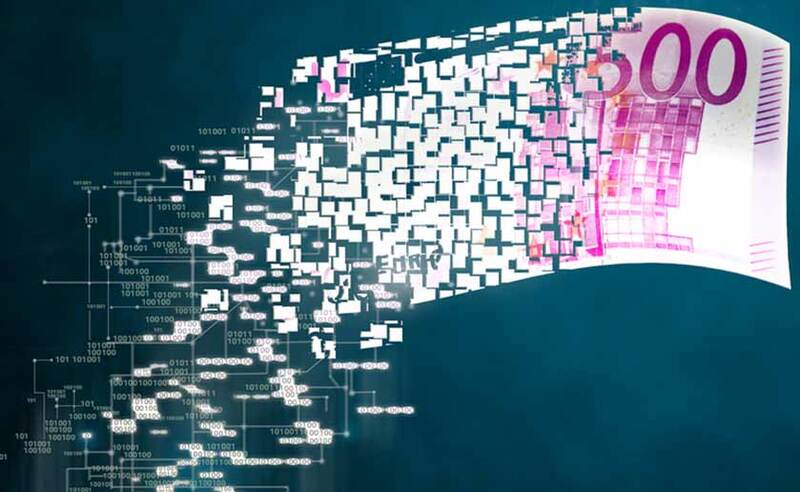 Roubini also pointed out that despite having had a firm attitude against the development of this blockchain tech implementation, the IMF has now modified its discourse to exteriorize a much better position regarding the existence of CBDCs. It is important to note that some months earlier, the IMF had already issued comments on the matter, recommending other countries to refrain from issuing such cryptocurrencies at least in the short term due to the high level of volatility and uncertainty associated with crypto.